On account of the Last Krithigai month Somavaram on 14.12.09 there will be a special 108 Sangabhishekam to Lord Mahasahasralingamurthy at Chennai Om Sri Skandasramam. At 5 Pm there will be Mahanyasam and Sangu Pooja, at 6 PM there will be a special all draviya abhishekam followed by 108 Sangabhishekam. At 7pm there will be special alankaram and deeparadanai followed by Prasad Distribution. The Sanghu (Conch) represents purity and the essence of creation. Sangu is considered as a very sacred object in the Hindu Tradition. It stands for an object that is durable, long lasting and that will not disappear. Goddess Mahalakshmi is believed to be resident in it. Praising and worshipping the sangu is believed to bring success in life and blessings from Goddess Mahalakshmi. It is believed that many centuries ago a Chola King by name Musukundan once visited the ancient temple of Thirukadavur in South India and took bath in the holy water that was meant for the main deities of the temple namely Amruthakadeshwarar (Shiva) and Abirami (Sakthi). The King became very ill with a mysterious disease. The King was repentant and prayed to Lord Shiva to cure him by performing an Abishekam (holy bath) to the deities as prescribed by the scriptures using 1008 Conchs. 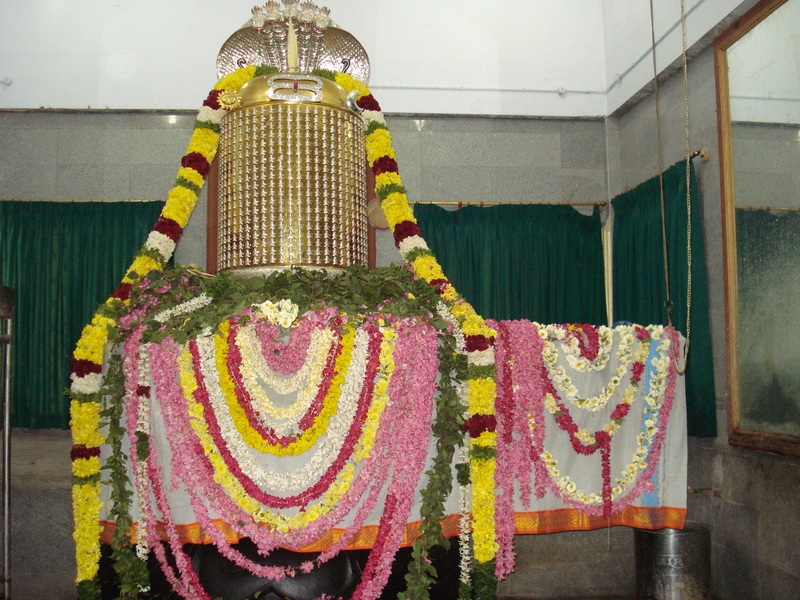 The King was immediately cured and since then the event became an annual event in the ancient temple of Thirukadavur. During the month of Karthigai 108 Sanga Abishekam will take place on the last Monday of Somavaaram (Soma week). 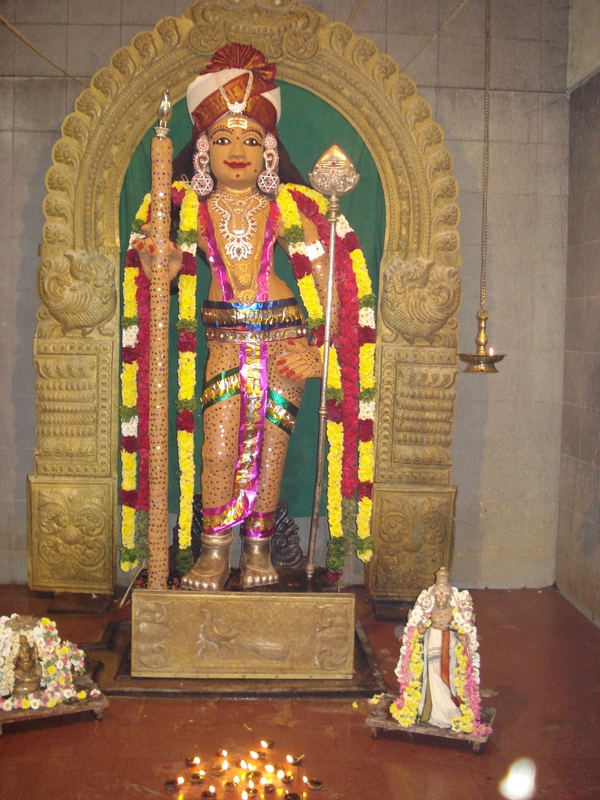 Devotees may participate in the Sanga Abishekam as a form of seeking forgiveness, thanking the almighty for all the goodness in the world and to receive the blessings of the Lord. Devotees who take part and observe the performance of Sanga Abishekam will be relieved from their sufferings and peaceful long life gets attributed to them. All their endeavours shall get fulfilled without any encumbrances.